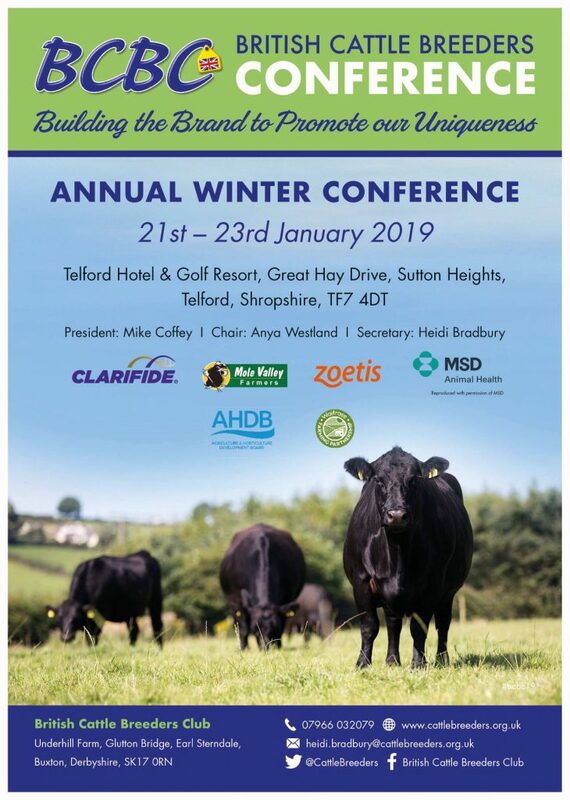 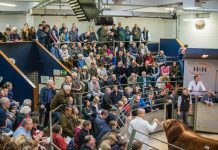 Building the Brand to Promote our Uniqueness’ is the theme for the 2019 British Cattle Breeders’ Club annual conference (BCBC) being held at the Telford Hotel and Golf Resort on 21st to 23rd January 2019. 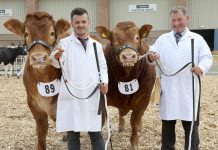 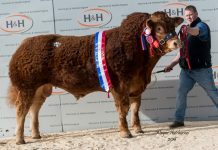 An exciting line up of speakers has been chosen around this theme including Limousin breeder and BLCS Council Member James Cooper of Tomschoice Limousins, Harrogate, Yorkshire. His presentation to be given in the afternoon session of the Beef Day, Tuesday 22nd January, ‘Pedigree Bulls for the Commercial Producer’ will demonstrate how his breeding strategy has developed from an idea to create a unique product to one of survival for the challenging times to come. 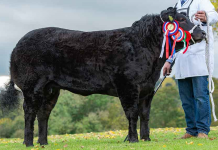 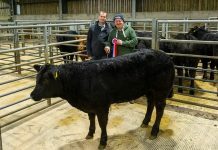 The audience will hear how James has focused on breeding bulls with a high health status which meet the commercial requirement for gestation, growth, docility and high genetic merit. 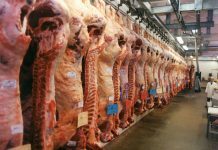 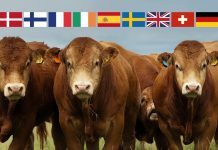 The conference will focus on ensuring the resilience of the British beef and dairy industries in a changing market environment through effective branding and promotion of its products as unique and valuable. 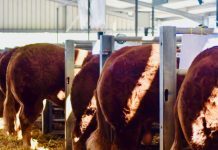 Other speakers include, Minette Batters, NFU President, Christine Middlemiss, UK Chief Veterinary Officer and Jonathan Eckley, Head of Asia pacific at AHDB. 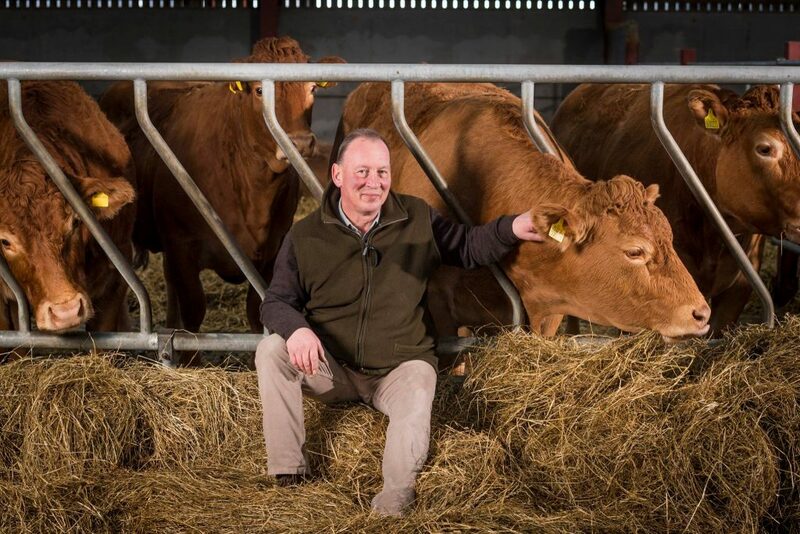 Live updates will be featured on Twitter during the two-day conference, follow @CattleBreeders, #BCBC19 to keep up-to date. 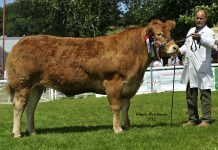 The presentations will be available on the BCBC website, www.cattlebreeders.org.uk, shortly after the event.